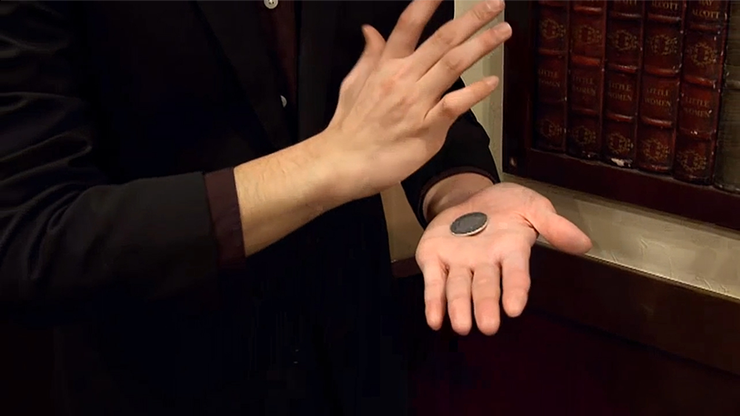 Today, when you order "Sprout Ideas for Coin Magic by Tomoya Horiki", you'll instantly be emailed a Penguin Magic gift certificate. You can spend it on anything you like at Penguin, just like cash. Just complete your order as normal, and within seconds you'll get an email with your gift certificate. 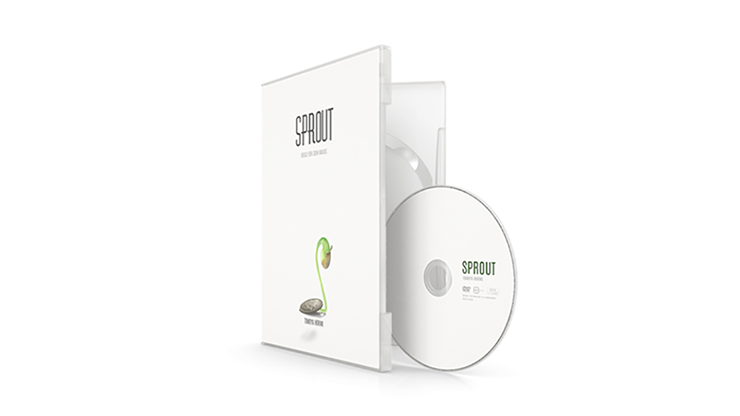 Fantastic DVD from Tomoya, very nice! 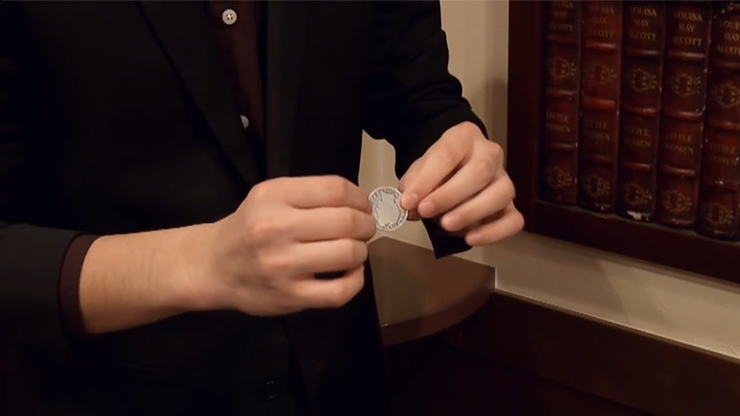 Contemporary next level techniques in coin prestidigitation !conceptually Japanese coin workers have risen the bar ! So much so that it drove me to drink a pint of whiskey ! 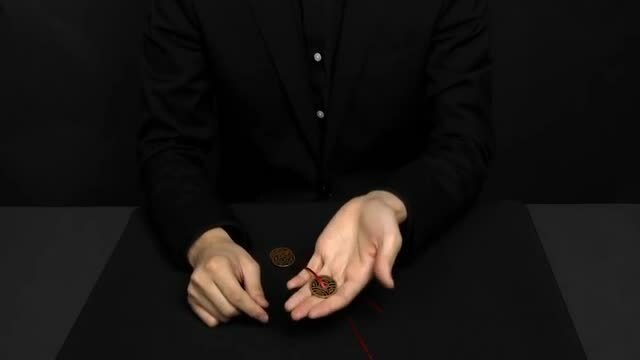 I say today's coin magic is all it can be not all it should be !in other words cold technical Virtuosity for cold technical Virtuosity sake's without showmanship will cancel itself out !These are phenomenal it will take effort ! If your into evolving & sharpening your skills to other levels then this along with SICK by Ponta the Smith & Monster by Mott-Sun everything by kainoa Harbottle his mentor Curtis Kam classic foundation text Modern Coin Magic by J.B. Bobo - David Roth's Expert & ultimate Coin Magic series get all of Master Roth's material everything by Michael Rubinstein as well as Mike Gallo Jay Sankey's Revolutionary Coin Magic -John Born - Brandon Wolf the arts infinity times infinity list ! That should keep you busy for a few weeks !